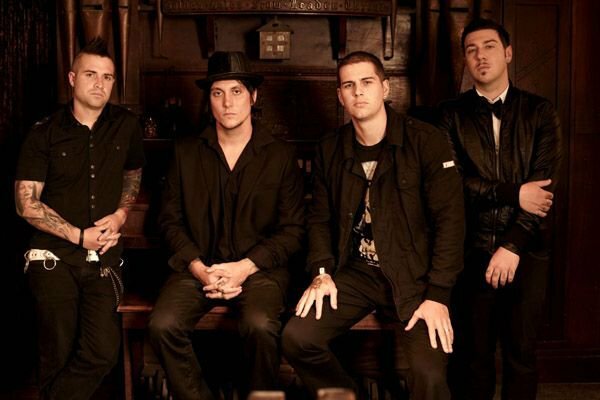 Avenged Sevenfold - No music, no life. VengeanceGrint a écrit : " A7X <3 Zacky , je t'aime ! " A7X <3 Zacky , je t'aime !